Deena Douglas is a Master Energy Therapist and Energy Creation Coach. 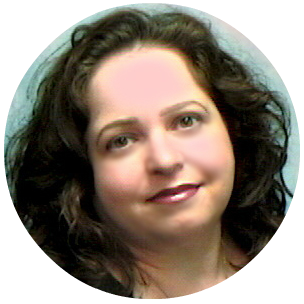 For over twenty years, Deena has worked in the fields of Energy Therapy and Energy Healing, working with healing modalities such as Kinesiology, Meridian Therapy, Akashic Records Clearing and Integrated Energy Therapy. 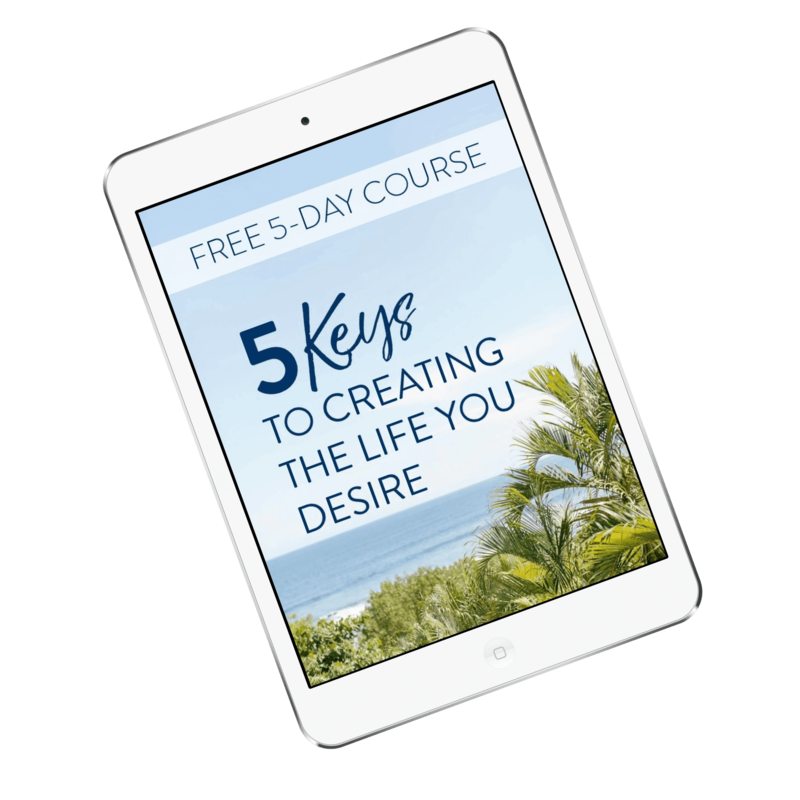 Integrating these healing techniques with Life Coaching, Deena helps her clients create the lives they desire. Working with clients internationally, Deena’s clients span the globe from Seattle to South Africa. As a forerunner in the fields of Energy Coaching and Energy Therapy, Deena has developed two very advanced Energy Therapy modalities: Life Energy Repatterning™, a cutting-edge meridian tapping therapy which goes beyond traditional meridian tapping therapies to access and release limiting thoughts, feelings and beliefs; and CLEAR: Conscious Life Energy Alignment Repatterning™, an extremely advanced Energy Therapy which accesses deeper energy centers to release deeply held, core issues, beliefs and patterns that keep people stuck and prevent them from moving forward and making the changes they want in their lives. Once released, people are able to attract to them the lives they desire. With a background of healing and coaching, Deena brings sensitivity and compassion to her work. Deena enjoys working with clients around the world, empowering them to reach for and achieve their dreams. Deena has written two books, CLEAR™ Manual and the follow-up book, CLEAR™ Part II. In her free time, Deena enjoys reading and taking classes for her spiritual growth; being with her Bichon Frise dogs, and experimenting with new, healthy recipes. Read about how people just like you have made the changes they wanted working with Deena.